Tuberculosis (TB) is the second leading cause of death worldwide from communicable disease, killing nearly two million people each year. There is a growing concern about the economic impact of health care expenditure on households who suffer from TB, particularly in areas where prepayment mechanisms do not exist and households have to make out-of-pocket expenditures to use health services. 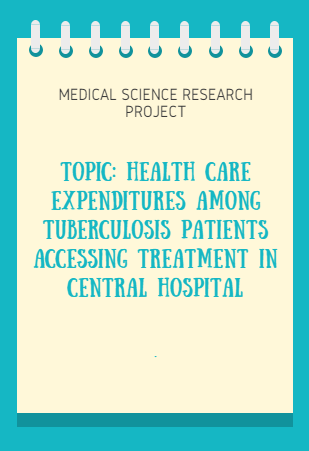 This study was therefore conducted to assess the health care expenditures among tuberculosis patients accessing treatment in Central Hospital Warri, Delta State, Nigeria. 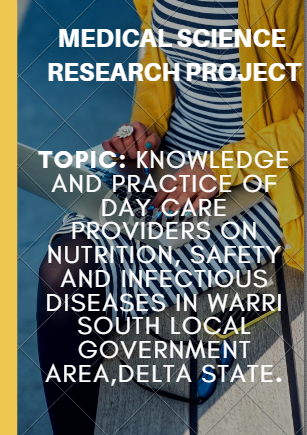 This was a descriptive cross-sectional study conducted between February and June 2017 among 200 TB patients accessing treatment at Central Hospital, Warri, Delta State. Majority of the respondents (56.5%) were within the age 30-39 years, were males (72.0 %), were married (94.5 %), were Urhobo by tribe (53.5%), live in a monogamous setting (85.0 %), were Christians (96.5%) and had at least secondary education (37.0 %). Over half of the respondents (53.5 %) were traders followed by civil servants (25.0 %), farmers (19.0%) and those who were unemployed (3%). 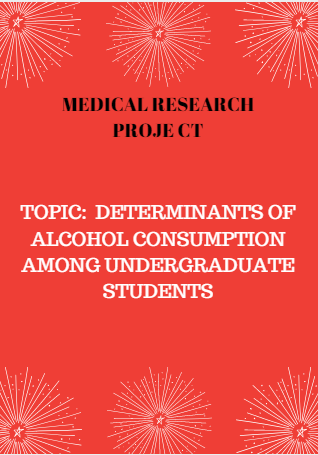 Over half (53.5 %) and less than half (42.5 %) of the respondents incurred between ₦10, 000 ($ 27.2) to ₦30, 000 ($ 81.5) as direct cost out-of-pocket during the intensive and continuation phases of treatment respectively. In addition over half (52.0 %) and over three fifth (61.5 %) of the respondents incurred between ₦10, 000 ($ 27.2) to ₦30, 000 ($ 81.5) as indirect cost out-of-pocket during the intensive and continuation phases of treatment respectively. The study brings to the fore despite the free TB treatment policy, the study population had to make significant direct and indirect out-of-pocket expenditure during the intensive and continuation phases of their antikoch treatment. There is need for government to renew its commitment to scaling-up the pre-payment scheme (NHIS) in order to reduce the daunting challenge of having to pay out-of-pocket for TB services among low income earners with TB.